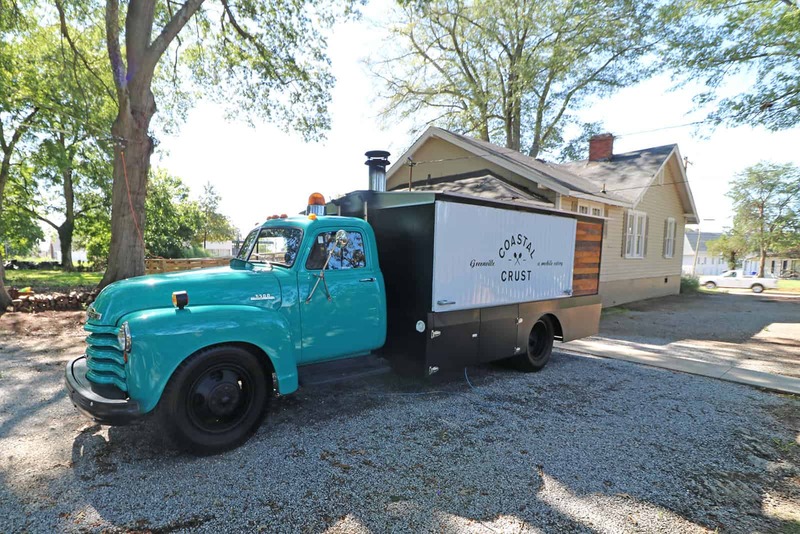 Made popular in Charleston, Coastal Crust has setup a Location in the Village of West Greenville with their specially-modified 1955 Chevy, featuring a wood-fired Valoriani Pizza Oven, custom tap system and sound system. 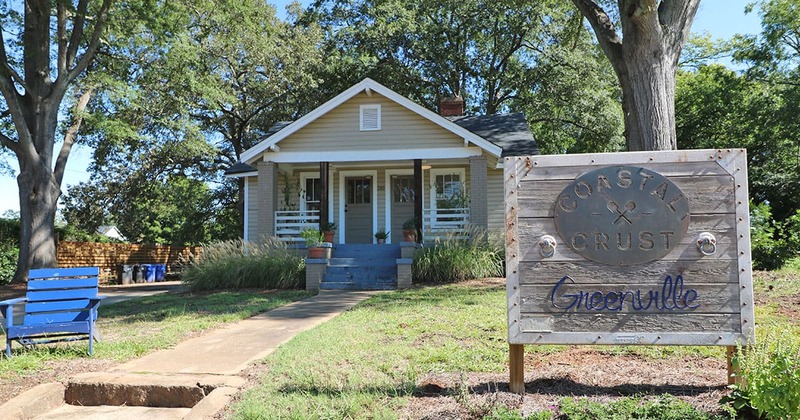 They use the truck to cater events around town, but now you can also rent out their event space in the Village of West Greenville for weddings, corporate events, birthdays, fundraisers and block parties. It’s truly a mobile catering solution. The property sits right next door to Reedy River Farms, so there’s always an abundance of Fresh, seasonal ingredients available. They can accommodate large groups of up to 250 people.